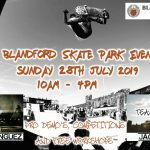 Abingdon skatepark is an all concrete park that can be found on the outskirts of Abingdon next to the leisure centre, and it features a mixture of street and transition elements. 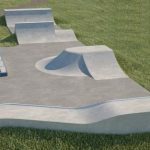 It starts on one side with quarter pipes and a flat bank lined up against the back wall which open up into the main body of the skatepark. 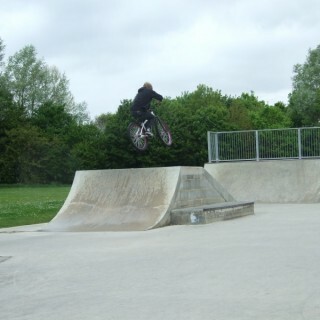 Following on from these is a jump box with an adjoining manny pad and next to this is a funbox with a hubba. After these is a bowled corner with small extension and a flat bank coming down off the top platform with a ledge and hubba, and coming off the other side is a double flat bank with a hubba. 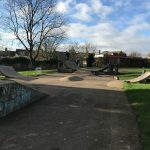 Abingdon skatepark is a great local spot with a decent selection of obstacles set up in a good arrangement. There is nice amount of space between the obstacles and the surfaces are smooth meaning that this is a good place for both beginners and more experienced skaters alike, get down here and see for yourself. 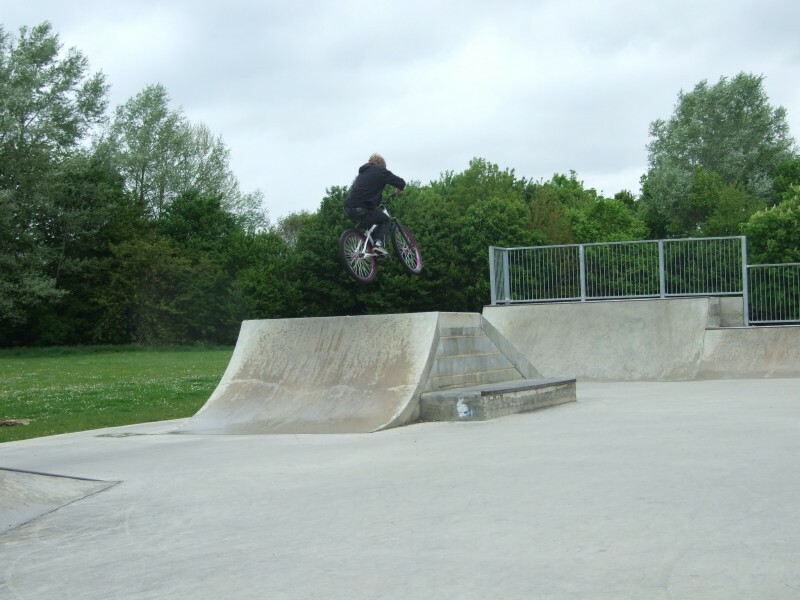 Radley train station: As it is a long distance from the station it would be recommended to get a bus or a taxi to get to Abingdon skatepark. 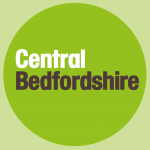 White Horse Leisure Centre bus stop: Exit the bus and Abingdon skatepark will be in sight.